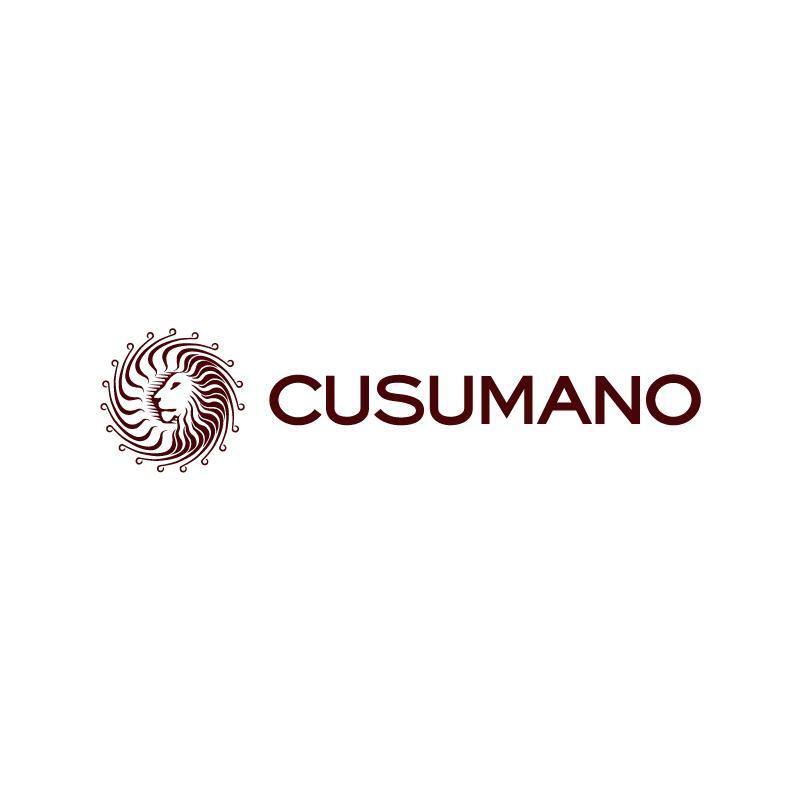 Cusumano's wines come from premium sites all over Sicily, and are produced at the Partinico (straight west of Palermo) based family winery by third generation winemakers and brothers Diego and Alberto Cusumano. They craft wines of the 'new' Sicily typified by outstanding varietal expression, rich flavors, and a sensuality that could only be born under the Sicilian sun. Wine insiders have long predicted that Sicily would one day become Europe's dominant wine region. The sheer number of prime vineyard sites available, the diversity of microclimates and soils throughout the island, make it possible for Sicilian winemakers to work not only with exciting native varietals, but also with many international grapes. Cusumano is the pre-eminent producer turning that prediction into reality. "Sicily, Italy- This is the most widely planted of Sicily's indigenous reds and Cusumano's is grown near the heart of the island. A fruit driven offering with a great bouquet of cherry and rose petal leading to light spice, strawberry and a creamy finish. Delicious and a super value." Deep ruby red, with violet reflections, the 2016 Nero d'Avola has fresh aromas of red and black berries. fruit-forward with firm tannins and plummy spice flavors.